Pour some sugar on me! 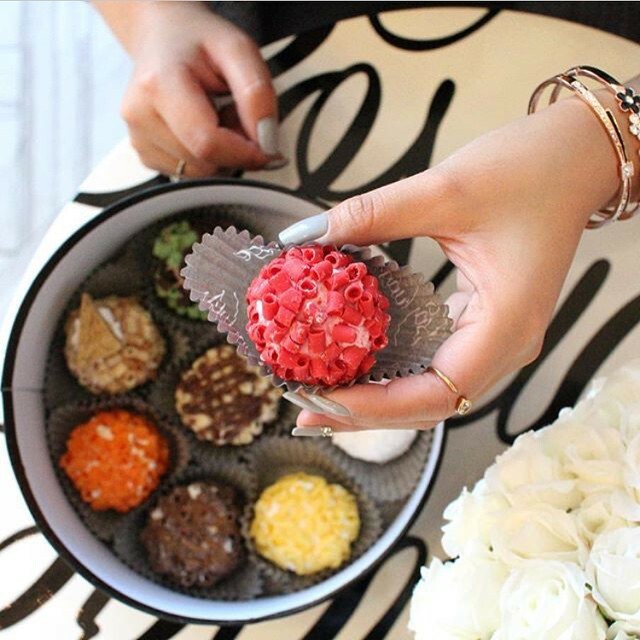 Los Angeles, you may not be the capital of patisserie like Paris, but what you lack in coveted dessert titles you make up for with an incredible smorgasbord of sugary, international delights. 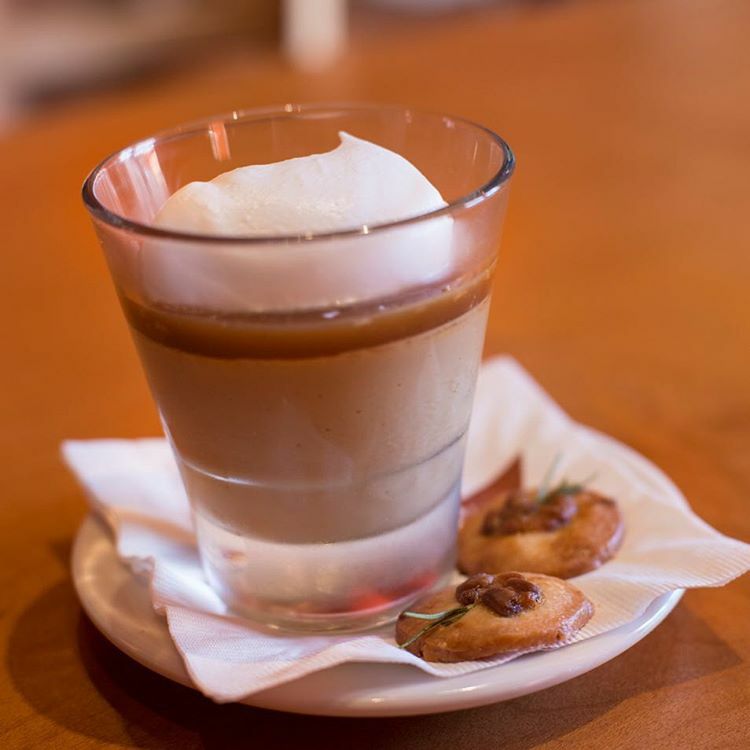 Where else can you triple-fist a budino, a babka and a buñuelo in a two-mile radius? Kelley Ferro (travel blogger/host): Having a serious sweet tooth, this is something that I think (read: drool) about all the time. 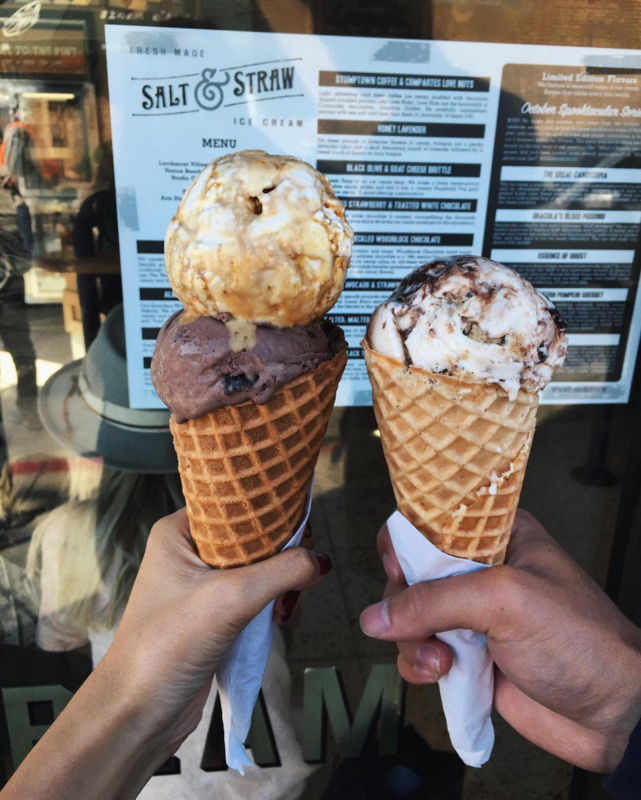 Right now, one of my favorite desserts is Salted Malted Cookie Dough ice cream from the geniuses at Salt & Straw. 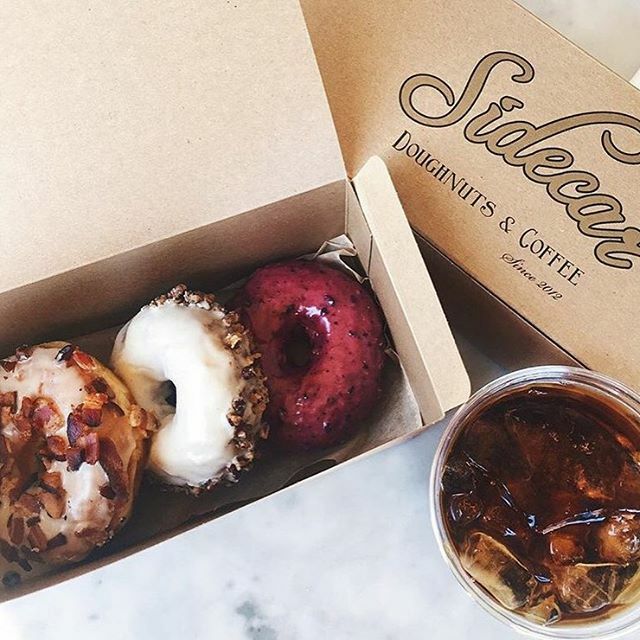 KF: If I'm craving something non-frozen, Sidecar Doughnuts have inventive, satisfying flavors like country ham & egg, salted caramel or huckleberry that can be breakfast or dessert, depending on what you order. I love love, love Bhan Kanom Thai in Thai Town! Thailand isn't really a country known for its desserts, but this bakery has a wide assortment of great stuff you can't get many other places. 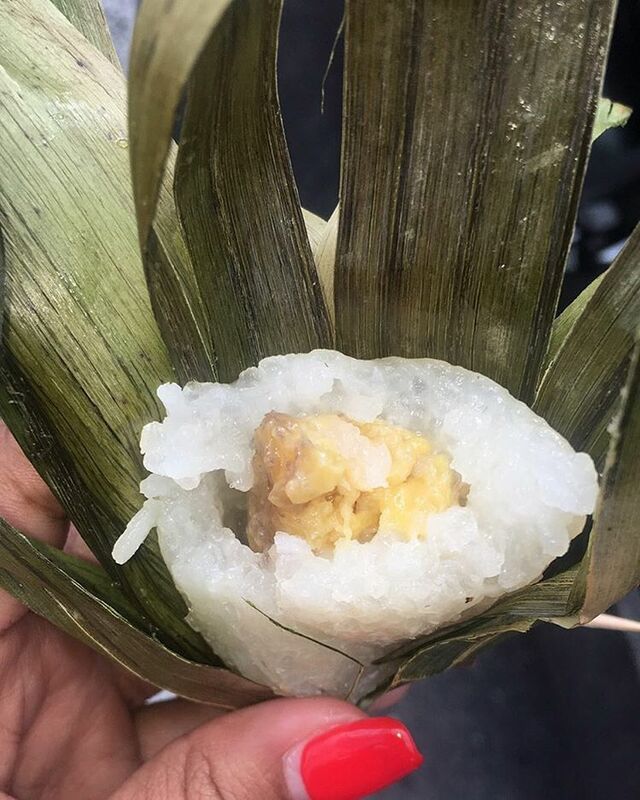 My personal favorite is the grilled sticky rice, stuffed with banana or taro and wrapped in a banana leaf. 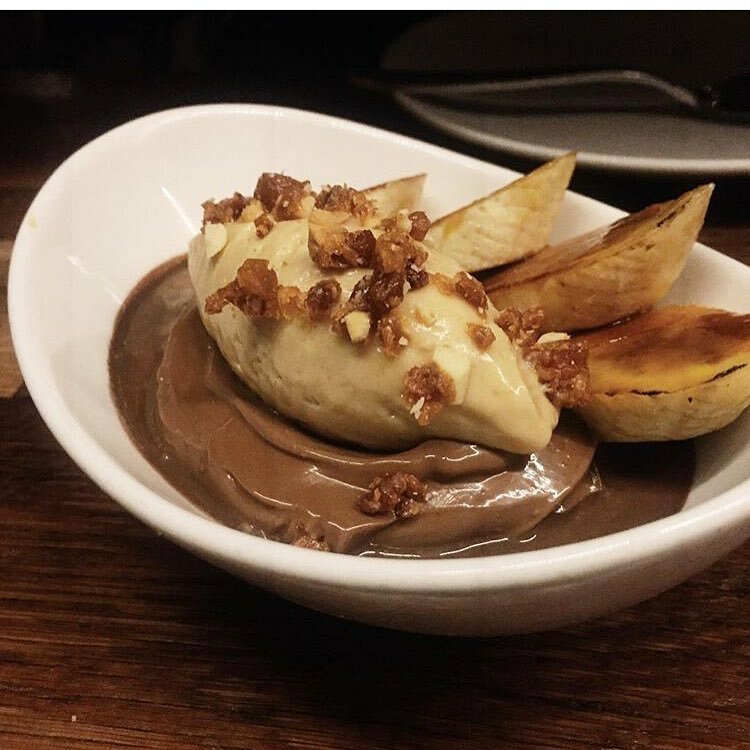 Melissa Curtin (travel/food blogger): Butterscotch pot de creme or one of their warm bread puddings, like chocolate banana with cream poured over it. I have been going to this place since it first opened and I still think it’s the best dessert in LA. The pot de creme with a dollop of whip cream and salt crystals on top makes a sweet, salty unexpected flavor combination. I didn't even like butterscotch till I had this dessert nine years ago. 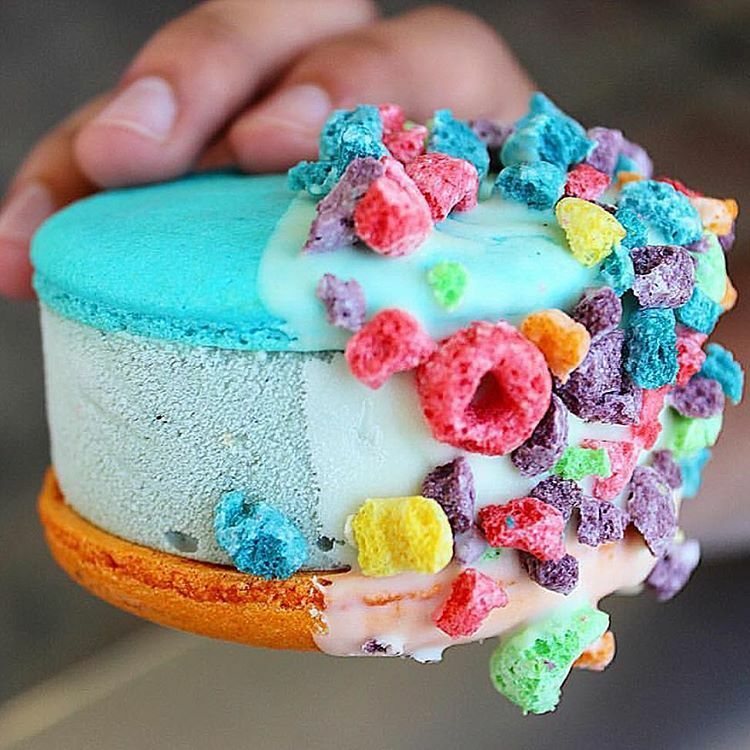 MC: Milk combines two of my favorite things into one with their macaron ice cream sandwich. 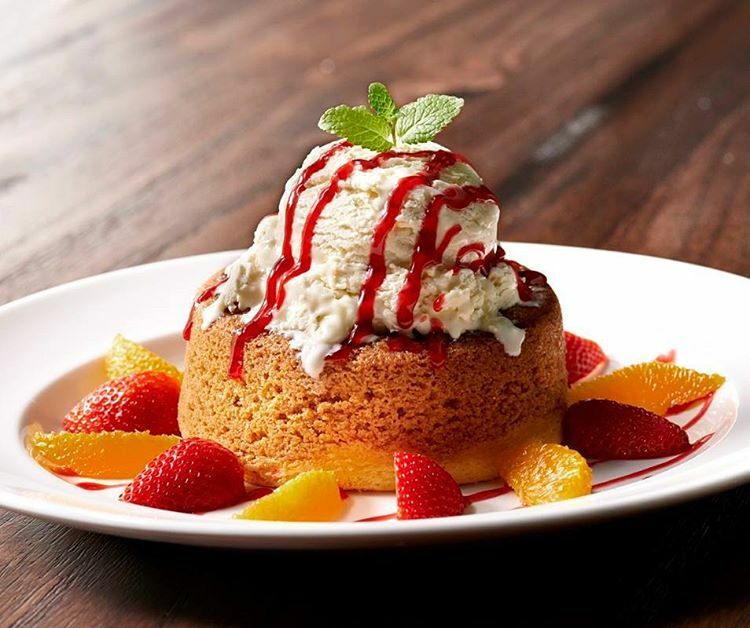 MC: I also adore the warm butter cake from Mastro's Malibu that includes whipped cream and strawberries. 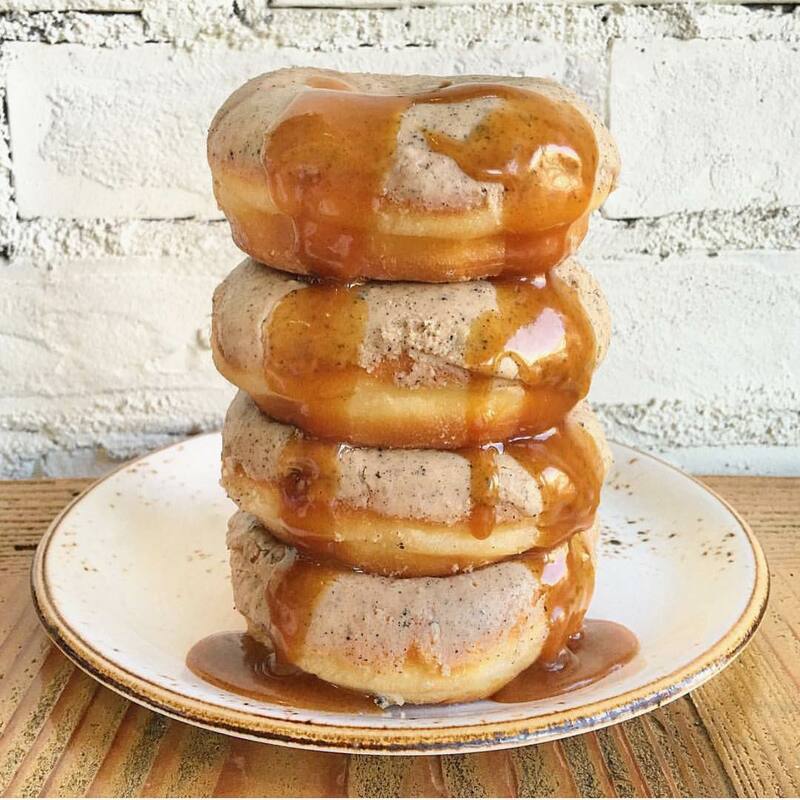 Caroline Juen (Fashion/Food blogger): Hands down, the brown butter brioche donuts from Church Key. Those warm buttery little morsels have seriously changed my life. They always come out hot, fresh, deliciously fragrant and they’re the best way to round off any meal. I love a dessert you can eat at any point during the day! Heather Platt (YouTuber/Food Writer): This is a hard one. I’m currently obsessed with Magpies Soft Serv. 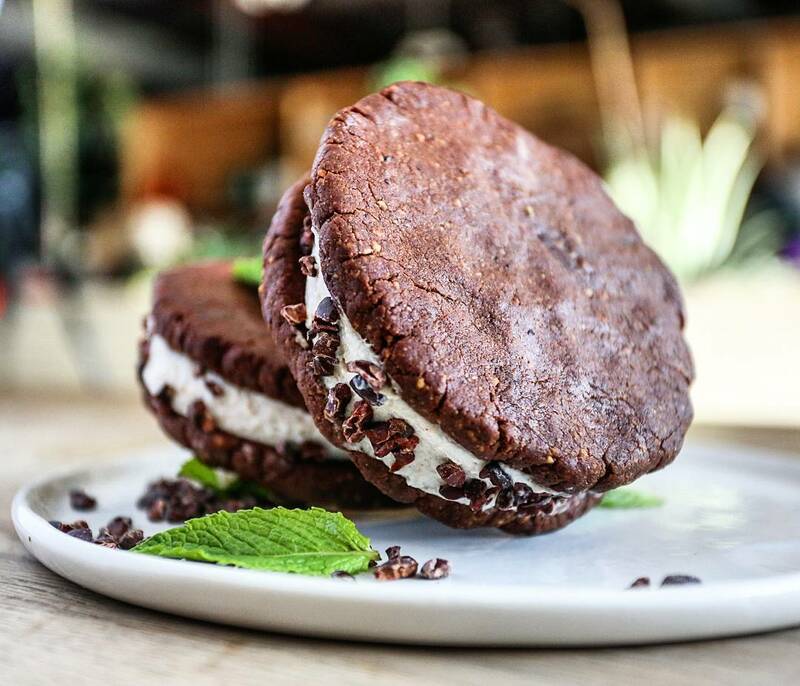 But my longtime favorite is the grasshopper macaroon ice cream sandwich at Milk. 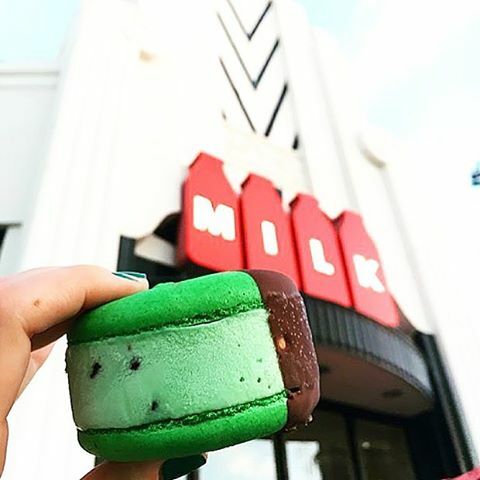 It’s a thin mint, it’s a macaroon and it’s an ice cream sandwich—basically three of my favorite things in one. Jenn Wong (Food/Drink Blogger): I actually love the chocolate tart with salted caramel because I love chocolate and the salt and sweet combo. Plus it's served with vanilla bean ice cream and hazelnuts, so there’s hot, cold, salty, sweet and crunch ... all of the food groups. 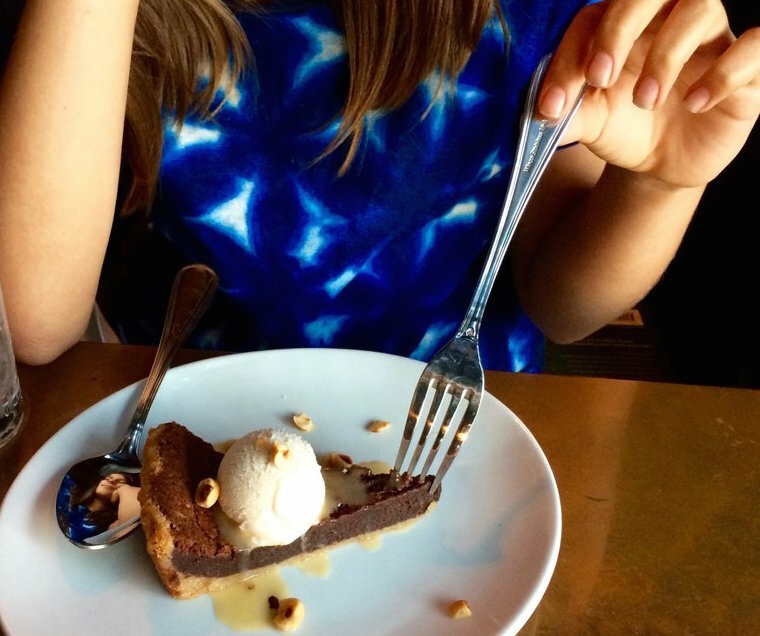 Content Image courtesy of Yelp user Walt W.
The Minty (Food/Drink blogger): I don't have a particularly sweet tooth. 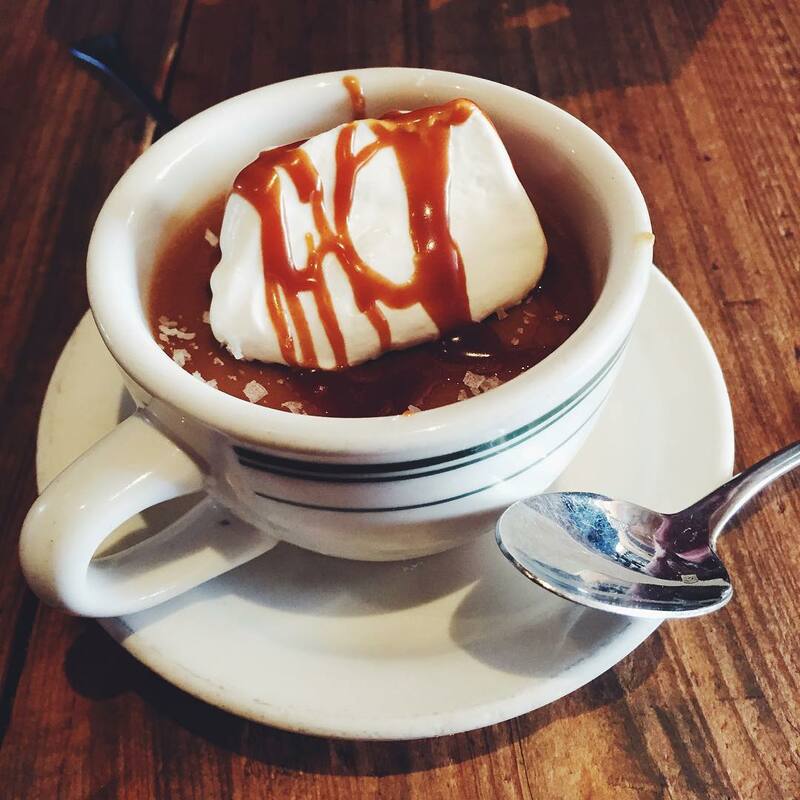 But I do like the butterscotch budino at Mozza. Spencer Spellman (travel/drink writer and photographer): LA has so many great dessert spots and so many great desserts that you can’t find just anywhere, like the nuage at Bo Nuage in West Hollywood, which is this miracle of a puffy, melt-in-your-mouth cloud cake..
Christina Xenos (editor/writer SoCalPulse.com): David Lefevre’s “The Elvis” at MB Post. It has everything: chocolate pudding, peanut butter mousse, bacon brittle and bananas. Did I mention bacon brittle? CX: I love it because it’s super decadent. I can’t stop eating it and it seems a lot healthier because it’s vegan ;). 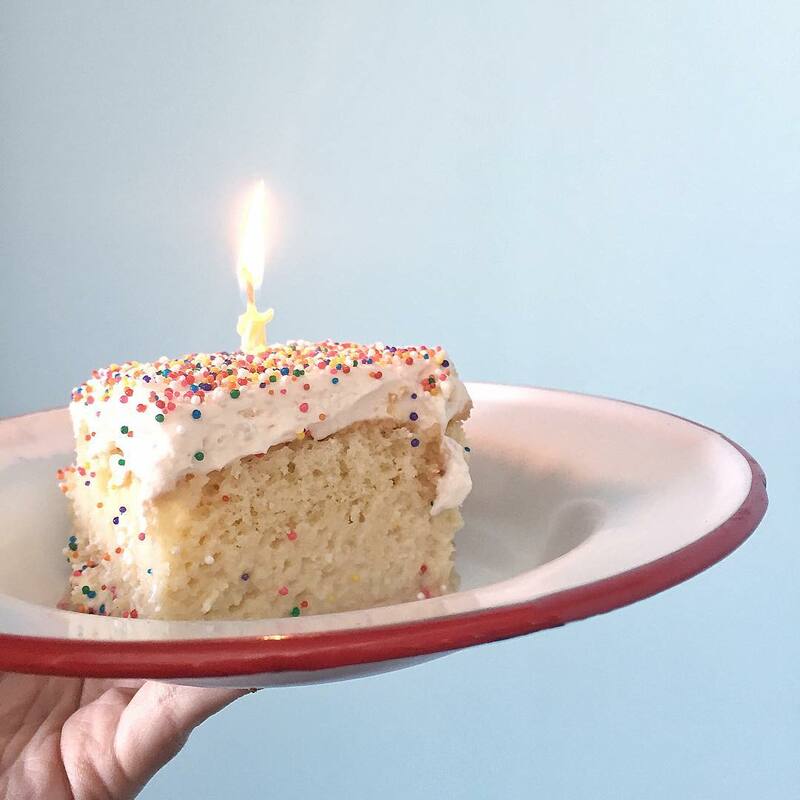 Nastassia Johnson (dessert/food blogger): You can't go wrong with cake soaked in sweetened condensed milk topped with rainbow sprinkles. This cake is decadent, rich and feels like a celebration. Even if it's not your birthday, it's a great excuse to enjoy some birthday cake. Popular for its ice cream, shakes & cupcakes, this compact cafe also features American bites. Creative farm-to-table American chow served in an urbane space featuring lots of reclaimed wood. Snazzy chophouse serves decadent plates & drinks to glamorous crowds in a plush supper-club setting.